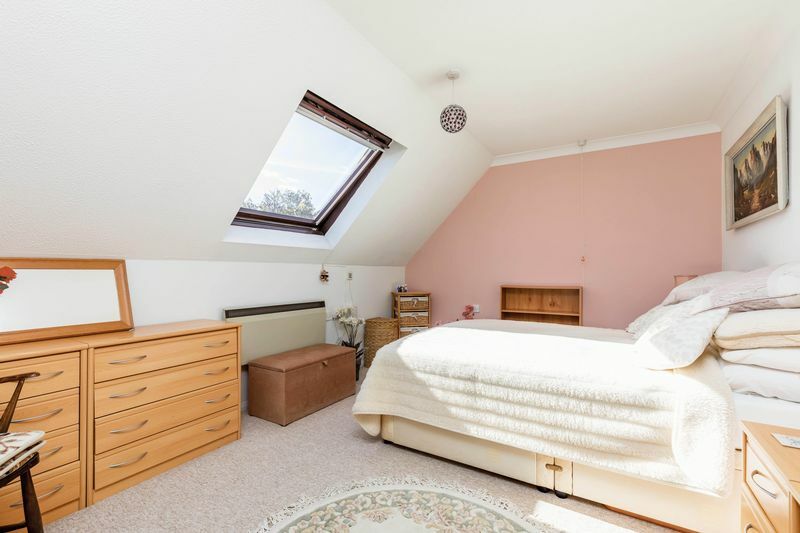 Treagust and Co is pleased to present this one double bedroom first floor, warden assisted retirement apartment, benefitting from double glazing and electric heating, located in a small development of similar properties within a short walk of shops and public transport. 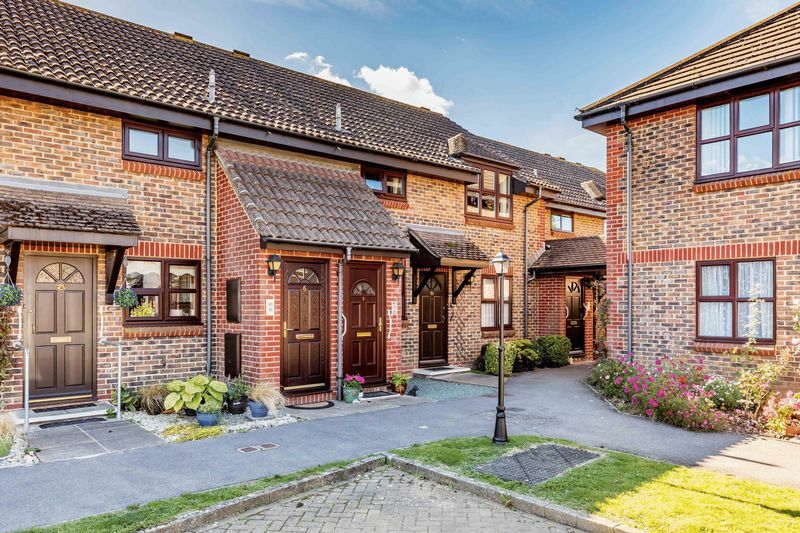 The property is available with no forward chain, and benefits from the use of communal grounds which are well-tended, and private parking for residents. A pathway leads to the front door with intercom access, and a staircase leads to the first floor. 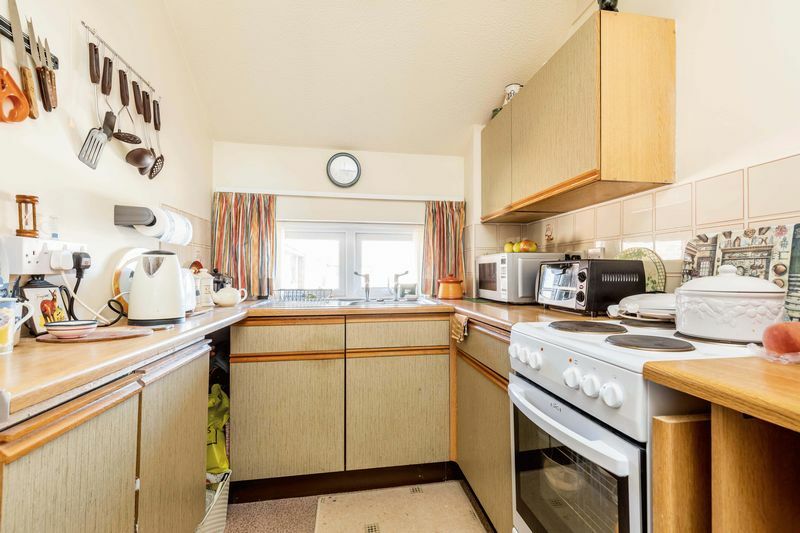 The kitchen is fitted with a range of wall and base units with the sink unit under the window overlooking the communal grounds to the front of the development, and planned appliance space. 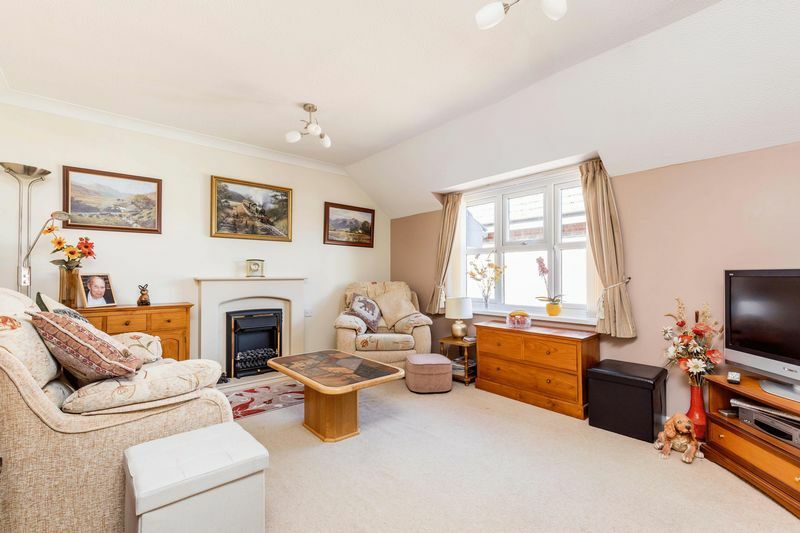 The spacious sitting room features a fire surround with an electric coal effect fire. 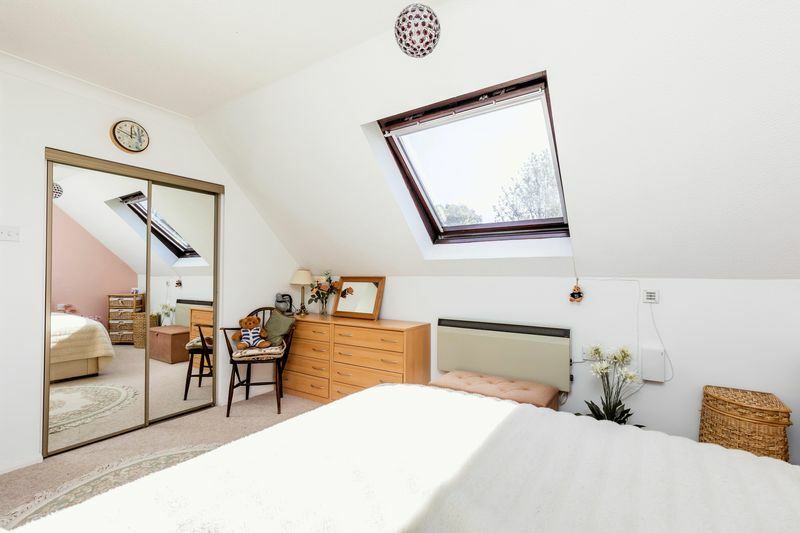 The good sized double bedroom has a built-in wardrobe with sliding mirror doors and an electrically operated double glazed Velux window. 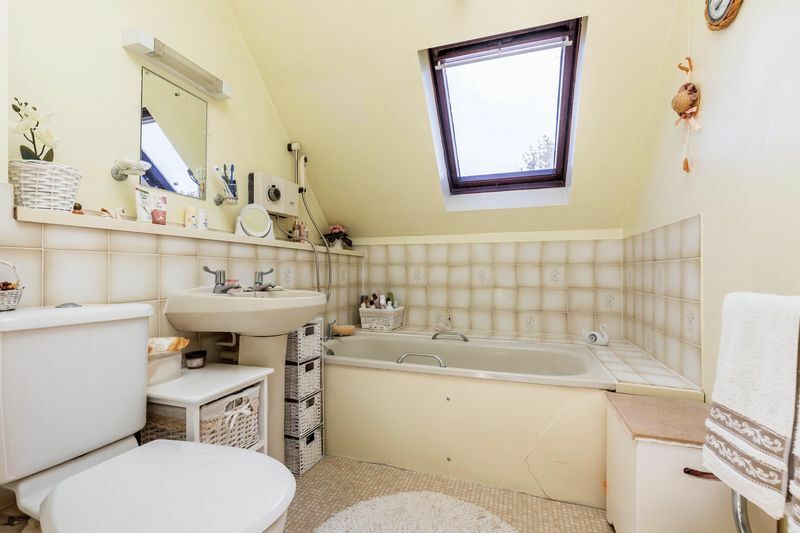 The landing has a useful airing cupboard providing additional storage, and provides access to the bathroom which completes the accommodation. Electric heaters are situated throughout the apartment and emergency pull cords are sited in all rooms. 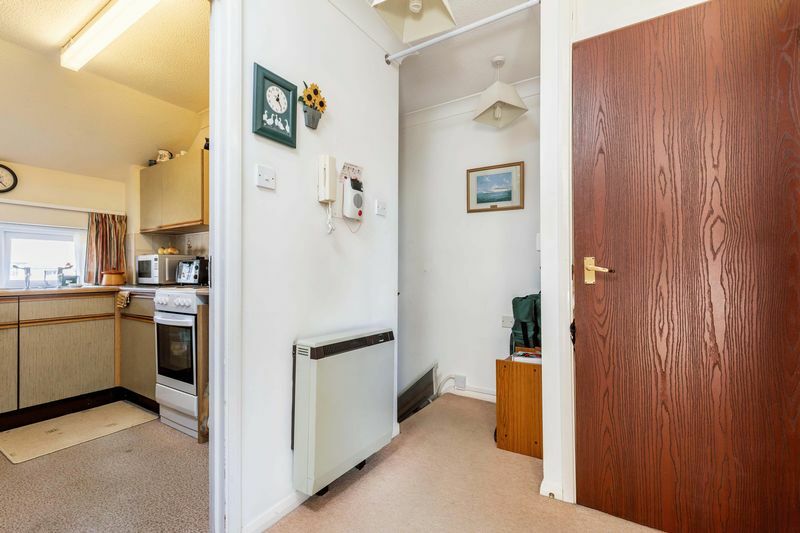 There is a residents lounge and conservatory area, together with a laundry room. The communal grounds are kept neat and tidy, with parking spaces for residents. 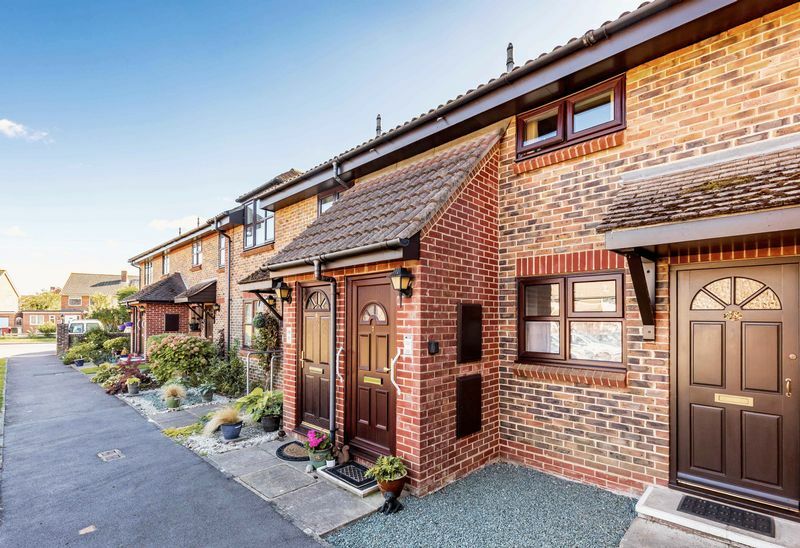 A regular bus service runs along Stein Road, and Southbourne railway station is a short walk away. 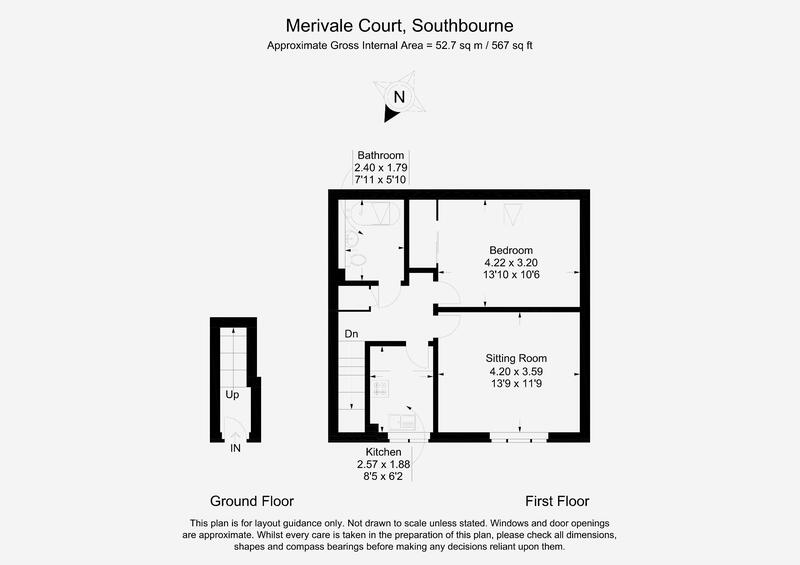 The village of Southbourne is approximately six miles to the east of the Cathedral city of Chichester with its famous Festival Theatre and nearby Goodwood estate. 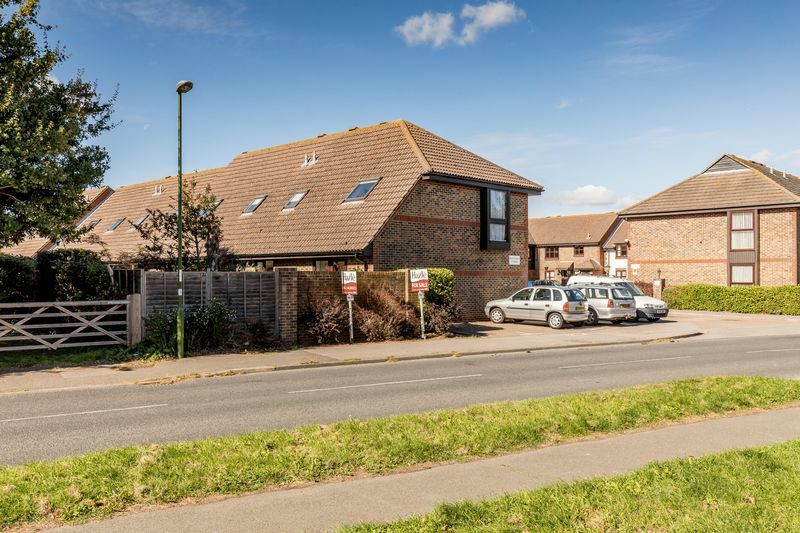 A good range of local amenities are in Southbourne, including convenience stores, churches, doctors' surgery, and a gym and sports hall. The village has primary and secondary schools, good bus links between Brighton and Portsmouth, and a railway station with links to the south coast, London, and further afield. 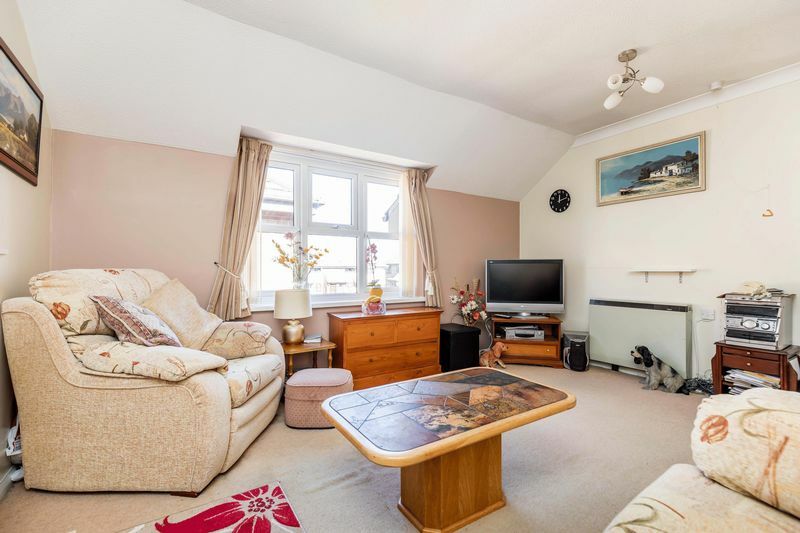 The South Downs National Park is just a short drive away and the head of Chichester Harbour is nearby in the hamlet of Prinsted and in neighbouring Emsworth with its specialist shops, restaurants and picturesque quay.